60 in. by 30 in. porcelain over steel tub,never fully been installed or used. To buy this tub at home depot it is $325.65, American Standard Princeton right hand drain. 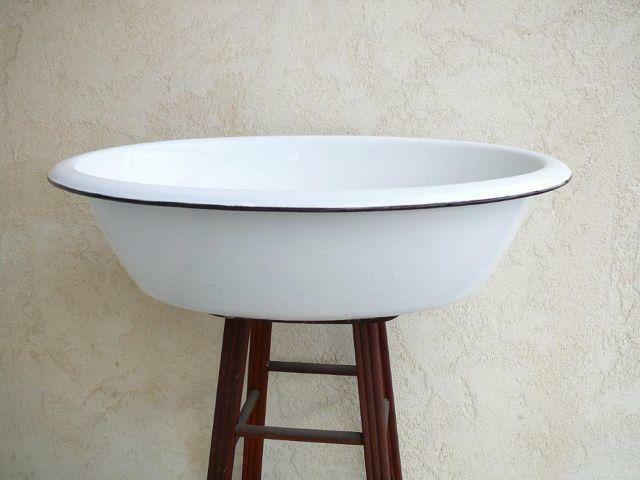 Porcelain tub. slightly chipped in spots. Free. Pick up only. Needs to be removed. Cast iron porcelain tub has a couple of chips, use as is or resurfaceText me and I will call you backI will be taking to the scrap yard soon.